Are you standing for election? 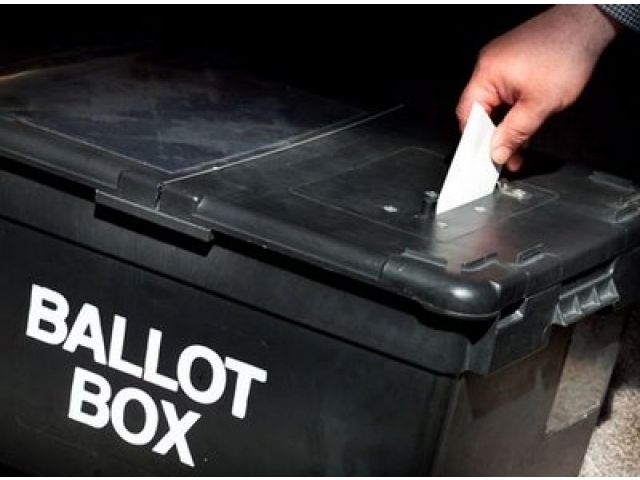 The public is being reminded of the importance of registering on the next Register of Electors. Forms are currently being sent to all households to ask people to register now, despite a system of rolling registration being in place. This is to make sure you are eligible to vote in any local authority or House of Keys by elections which may arise in the next year. All registration forms should be completed and returned to the Registration Unit no later than Friday, September 14. Anyone who wants to check the current registers can do so at local authority offices, the General Registry or the Tynwald Library.